Join us at Academie Duello this coming Sunday December 18th for a festive afternoon of readings, last-minute gift shopping, tea and swordfighting as we launch Issue 13 and celebrate the success of Something Novel! 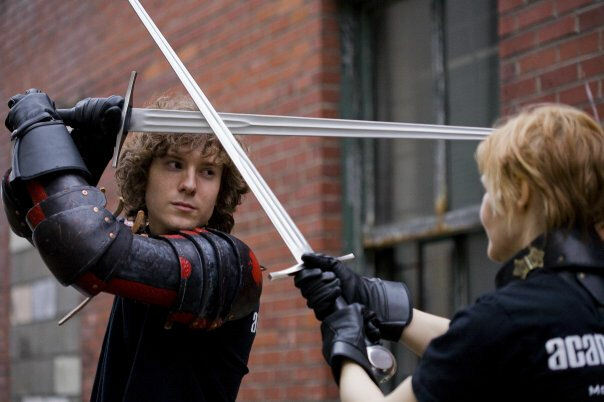 From 2 – 6pm we’ll be filling the salle at Academie Duello’s School of Swordplay at 412 W Hastings in Vancouver with artisan tables, books, and baked goods. 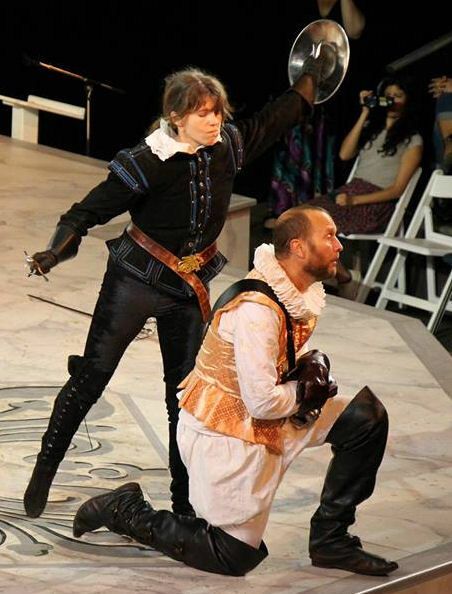 Sip a cup of tea, courtesy of the Granville Island Tea Company, listen to some of our favourite authors read, and enjoy thrilling swordplay demonstrations by Academie Duello. Get your last minute gift shopping done as you browse the tables at our artisan fair. My Tell-Tale Heart and Ragnar the Trader; books for children and adults alike from Barefoot Books, Reality Skimming Press, and our author tables; carvings, paintings, and artwork from the Carnegie Vending Cart artists, Melissa Mary Duncan, and Marika Purisima; decadent bath bombs and irreverant needlepoint from Layne Moore and Miss Stitched. We are thrilled to have readings from CC Humphreys, JJ Lee, Eileen Kernaghan, Sebastien de Castell, Jude Neale, Rhea Rose, Elizabeth Armerding, Graham J Darling, Daniela Elza, and Sylvia Taylor! Books from these authors and several others will be available for sale and and signing. 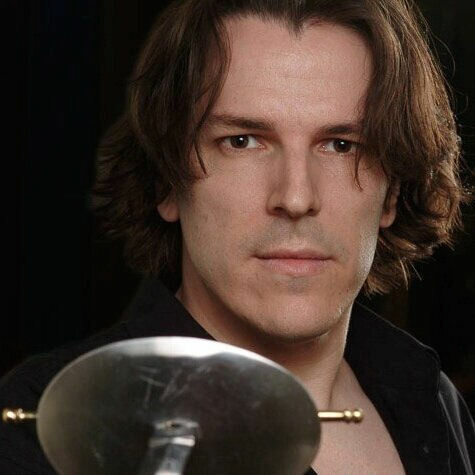 Devon Boorman, director of Academie Duello will take you through the history of European swordplay in three thrilling demonstrations of long sword, sword and buckler and rapier with team of expert students. And of course we’ll have copies of Issue 13 hot off the press. Pick yours up along with any back issues you may be missing! If the shipping gods are good we may even have early copies of The Writer’s Boon Companion available! Admission is by donation, and proceeds from the event go equally to support our non-profit organization and Academie Duello’s Youth Outreach Program. We look forward to celebrating the season with you! The Autumn 2016 issue of Pulp Literature will be hot off the presses in time for VCON 41 at the Sheraton Guildford in Surrey this weekend. Author Rhea Rose and cover artist Melissa Mary Duncan will be on site and available to sign copies, as will many other previous authors and artists such as CC Humphreys, Robert J Sawyer, Eileen Kernaghan, Anat Rabkin, Laura Kostur, Susan Pieters, and JM Landels. And, as a special bonus, our Raven Contest judge Brenda Carre will be there — this is your chance to pick her brain and discover what she loves to read! 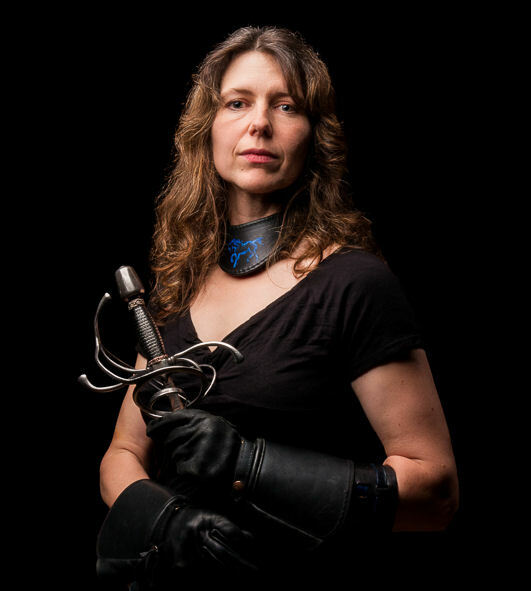 Rhea, CC, Robert, Eileen, Brenda, and Jen all have readings and panels throughout the weekend (and Jen will be picking up swords as usual at the Academie Duello demo on Saturday evening), so be sure look up their schedules and track them down. And of course visit our table at any time throughout the weekend. 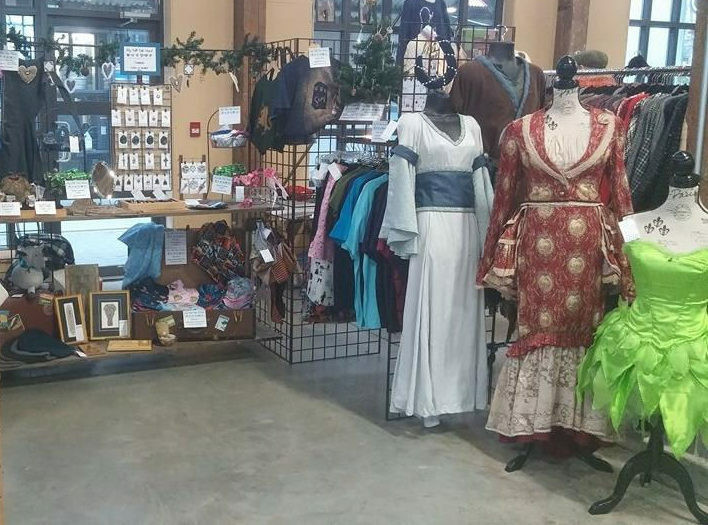 Admission to the vendors’ room is free and we’d love to see you there! How far would you go for your art? Would you risk a duel at dawn? Face an armoured warrior? 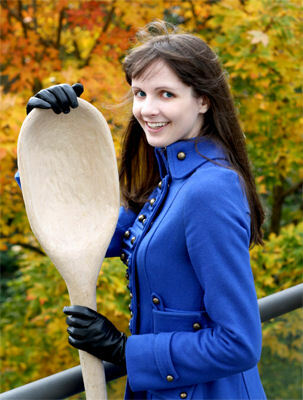 Fight an axe-wielding assailant, with only a spoon? 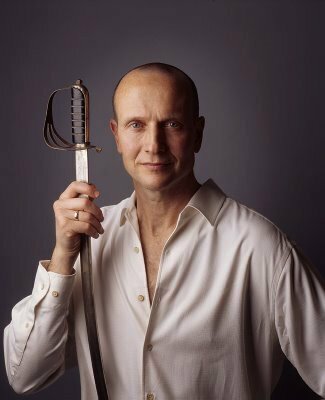 Authors CC Humphreys, Sebastien de Castell, Kris Sayer and JM Landels will discuss their personal journeys studying swordplay (and spoonplay) to enrich their writing, characters and stories. With live sword fights and show and tell by Academie Duello, fans of fiction, fantasy and history will be entertained and delighted! Three out of the four authors in this panel have had works published in Pulp Literature. Do you know which ones? The first five people who can name these authors and the stories they have had published in Pulp will receive a free ebook issue of their choice. Email info(at)pulpliterature.com with the subject line ‘Pen & Sword Giveaway’ to enter. Hot-off-the press copies of Issue 6 will be available at this event! There will also be a number of other Pulp authors present including Laura Kostur, Susan Pieters, Kimberleigh Roseblade (who will be enacting one of the sword spoon-play scenes from Kris’s work) Melissa Mary Duncan, Kate Austin, Beverley Boissery, and KL Mabbs. We will have copies of issues 1 through 5 available, and there will be book sales and author signings by the panelists. CC Humphreys & JM Landels in 2013. Will revenge be involved this year? It’s going to be a fun night — see you there! 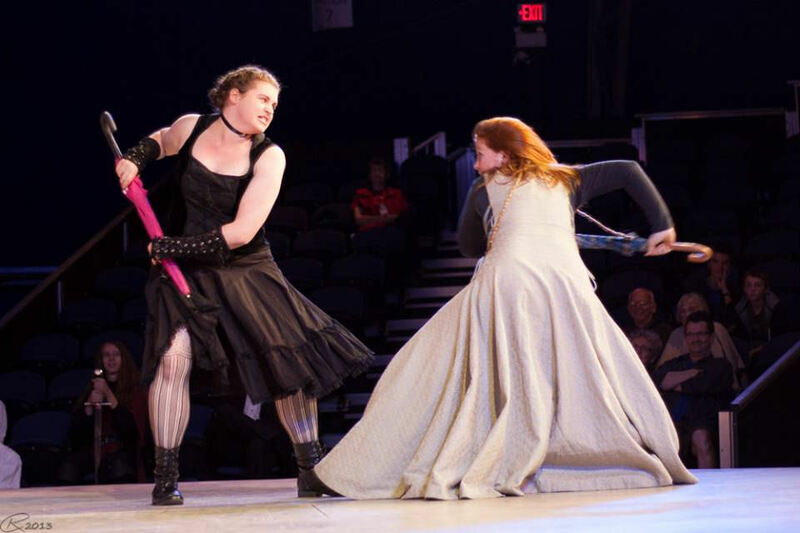 Find out if poet Kimberleigh Roseblade (right) is as wicked with a spoon as she is with an umbrella! 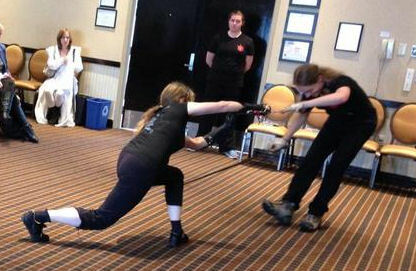 The panel is a prequel to the biennial Vancouver International Swordplay Symposium happening March 27 – 29th. This event is a great resource for authors, with audit passes and lectures allowing you a glimpse into the history and technique of many western martial arts. 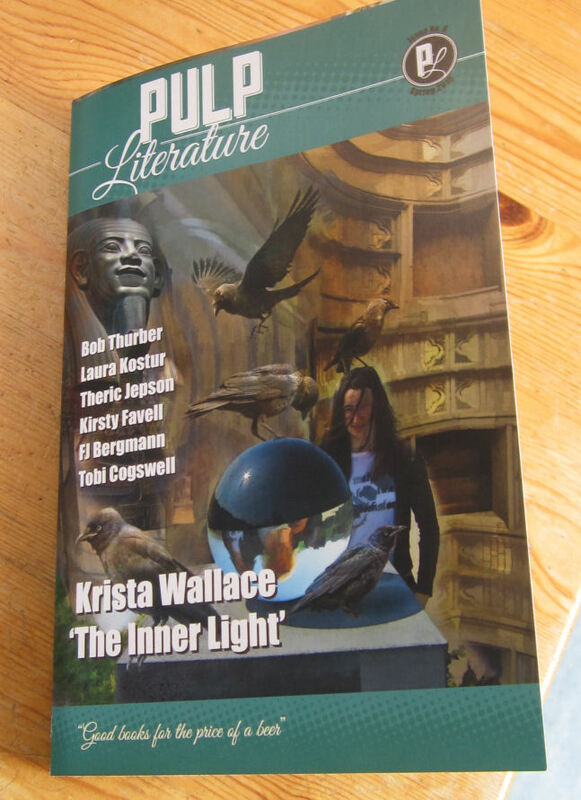 Congratulations to next issue’s feature author, Eileen Kernaghan, who netted an Aurora Award for her poem “Night Journey: West Coast” published in Tesseracts Seventeen by EDGE Publishing! The Aurora’s were presented last weekend at VCon 39 / Canvention 34 in Surrey, and it was a great weekend for Pulp Lit. 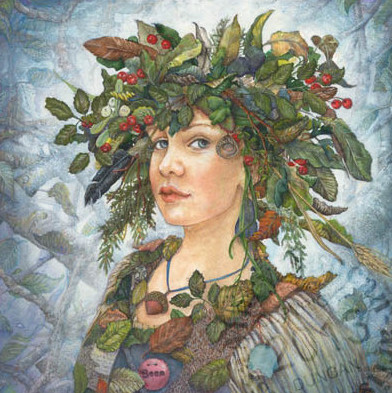 Not only did we launch issue 4 with authors KL Mabbs and Ace Baker, our issue 1 and 5 cover artist, the supremely talented Melissa Mary Duncan was an Artist Guest of Honour and an Aurora nominee. 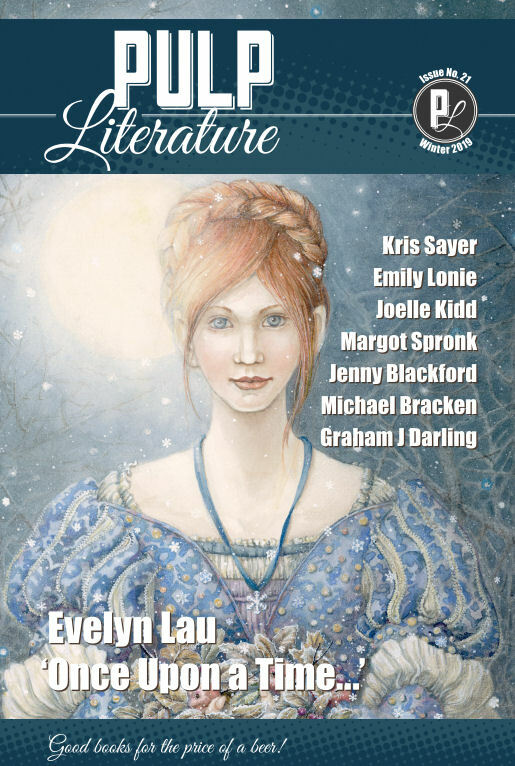 The fact that another Pulp Lit author, David Clink (‘The Lady in White’, ‘Death Smile’, Pulp Literature Issue 2) took second place in the poem category was icing on the cake. And to top it all off, issue 7 feature author Robert J Sawyer was one of the eight inaugural inductees into the Canadian Science Fiction and Fantasy Hall of Fame. Congratulations all! It wasn’t all books and writing of course. If you dropped into the Academie Duello demo on Saturday afternoon you would have seen the authors of ‘The Wolf’, Kimberleigh Roseblade and JM Landels, in a friendly sword and buckler match, while Susan Pieters (‘Glass Curtain’, ‘Capture of the Muse’, ‘Invisible’, ‘Below the Knee’) chatted with Stormtroopers, angels and inquisitors at the Pulp Lit table. We had a fabulous time at VCon, and we hope to see you again their next year. 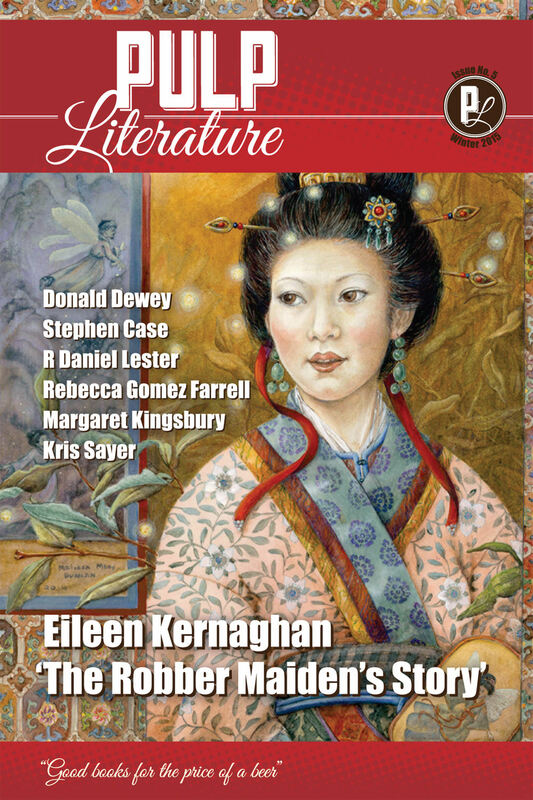 Be sure to subscribe, either here on the website or through our Kickstarter campaign, so as not to miss Eileen Kernaghan’s and Robert J Sawyer’s stories in upcoming issues! Those of you who have been following Pulp Literature from its inception may have noticed a certain malty, hoppy flavour hereabouts. It seems only right, therefore, that we play the part of good cicerones and offer you beer pairings to go with the fare in our first issue. Where the Angels Wait by CC Humphreys. Without a doubt the beer to quaff with this one is a cerveza, pronounced “thairvaitha”, and not from one of those ubiquitous bottles you find all over the liquor store shelves. No, you need an Alhambra, served cold while you take refuge from the merciless Spanish sun in the shade of an orange tree. Take care, though. This one goes down so smooth you won’t notice you’re drunk till you stand and try to walk away. Stella Ryman and the Case of the Third Option by Mel Anastasiou. When drinking with Stella it doesn’t do to put on airs. You’ll want a no-nonsense beer. Nothing hoppy, nothing chilled, and certainly nothing with fruit in it. A decent pint of ESB will do nicely, hand-drawn from a cask, if you please. Only the Loons Know by SL Nickerson. After the apocalypse it’ll be good to know university students. They, if no-one else, will be back to making beer in no time. The eclectic bunch of survivors will all have their own far-flung cultural ingredients to add to the mix, but whatever comes out of the vat will be quintessentially Canadian. One only hopes they don’t use Lake Ontario water. Of Siege and Sword by Tyner Gillies. This is one you’ll want to drink with the lads. Lager, and lots of it. Glass Curtain by Sue Pieters. Sophisticated, mature and bittersweet. What better to match the floral overtones, the old- and new-world sensibilities, and the lingering poignant flavour of this story than a Westcoast IPA? The Mechanics by Angela Melick. A different kind of dystopia needs a different kind of beer. We recommend a Japanese can. Whether it’s super-dry or malty is your choice, but make sure it’s from a vending machine. Allaigna’s Song: Overture by JM Landels. Allaigna is underage, so only give her small beer, well watered. Lauresa has exotic tastes and will drink something different every time: frambozen, wheat ale, kriek … surprise her. But if you’re going to sit in a smoky tavern with Irdaign and hear the future told, you’ll need a well-aged stout to stiffen your spine. Join us at the Launch Party on December 20th as we raise glasses of fine R&B Brewing Ale and toast these stories into life.